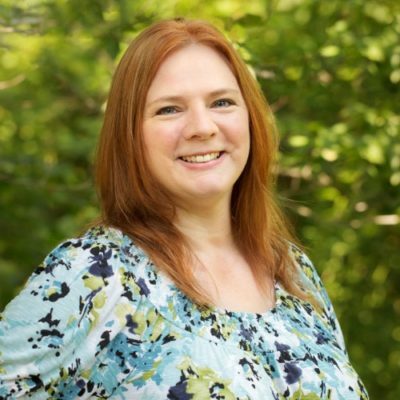 With Mother’s Day quickly approaching, you’re probably looking for ways to treat mom. 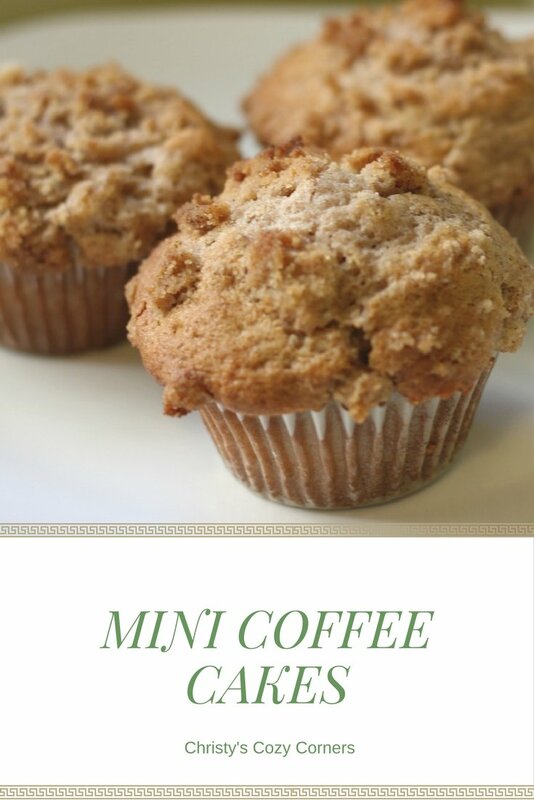 I’m sure that mom would love to be greeted in the morning with a cup of coffee or tea and these mini coffee cakes! The bottoms are moist and tasty, and the tops are crunchy and sweet! I love coffee cake, and these mini coffee cakes are fun and easy to make. Coffee cake reminds me of my grandma because she would make it a lot. These are definitely a comfort food! The cinnamon and ginger make these so fragrant. 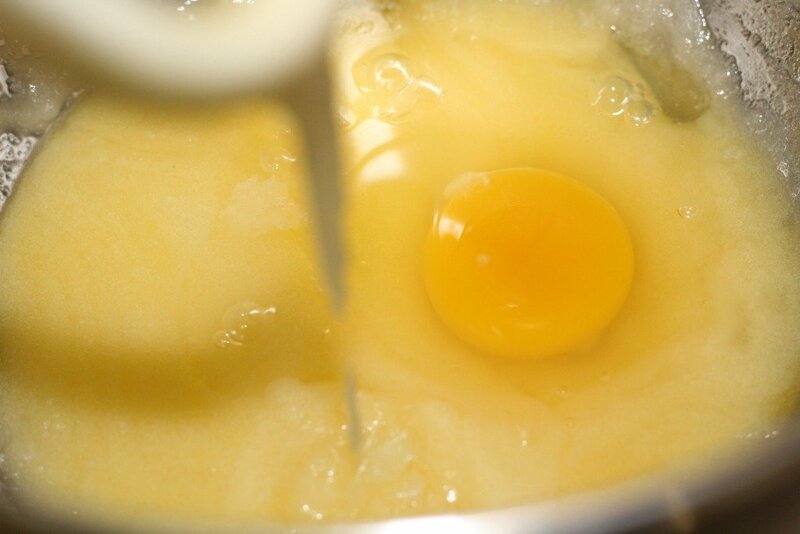 When they are baking, you’ll definitely be drooling! 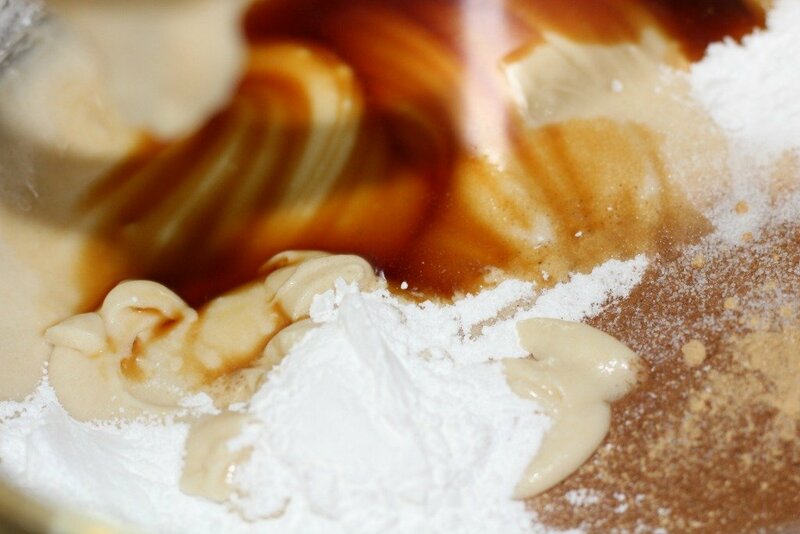 This topping is made with melted butter, white sugar, brown sugar, flour, cinnamon and ginger. 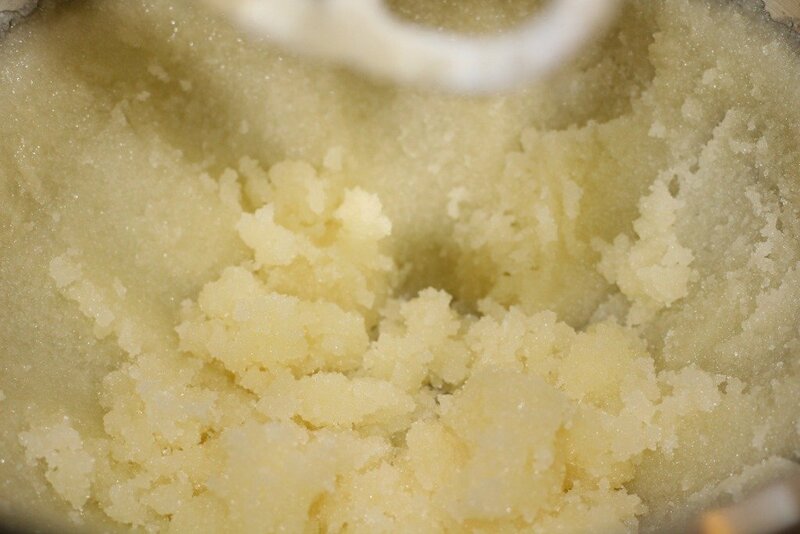 Stir it with a fork until it is crumbly. 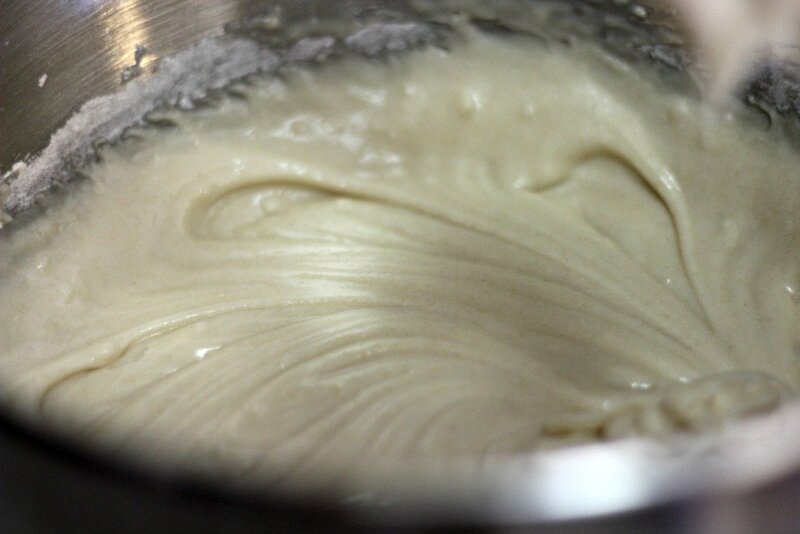 Set the topping off to the side while you mix up the batter. The topping is so good, you’ll want to just eat it with a spoon. No judgement. Just do it. Yum! I must try these. They would be perfect for Easter morning breakfast too. They are perfect for any day if you ask me 🙂 These would be a big hit with my family – I can’t wait to make them. 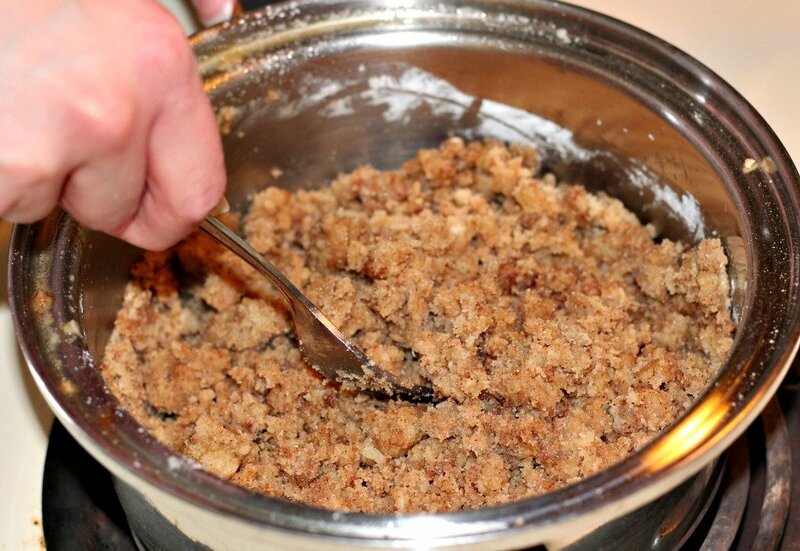 Growing up Sunday coffee cake was a speciality and everyone loved how it made the house smell so good. That crumb topping can’t be beat. 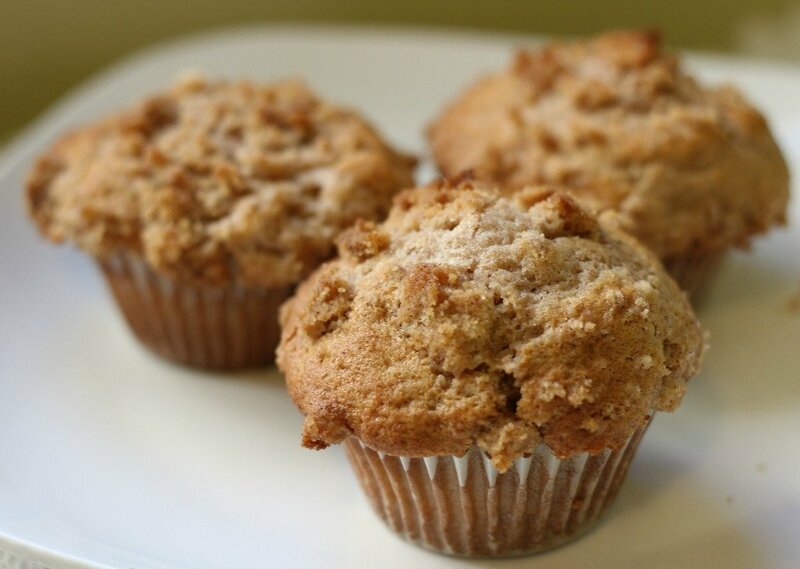 Will be making these muffins this weekend. I agree! I could just eat that topping all day long. These look amazing and especially at this time of the day your images make me hungry! I love to make these and my kids always love having grab and go snacks like these. I am definitely adding this on my list of things to make myself! They make me hungry too. They’re all gone now! YUM! I love coffee cake, so I just know I’d devour these. I could definitely make these as a quick breakfast on-the-go, as well. Yes, they make a great on-the-go breakfast! I’m so glad to meet you too, Tina! I’m sure he will love these. I dont think I’ve tried Coffee Cakes before, so this is something that I am excited to try. I got time to practice just before Mother’s Day. I’m sure this will be a huge hit at home. I think you’ll love them if you like cinnamon and sugar! Definitely drop some hints and find a gluten-free way they can make them! We have had Mother’s Day already over here, but it is my mums birthday next month so I may have to bake her some for then instead! I would love to have these on Mother’s Day morning. They sound so good. It’s been forever since I ate a homemade muffin. Homemade are the best! These were really amazing! These mini coffee cakes are so cute! I love mini versions of my favorite foods, they’re so much cuter when they’re small. I think they are too! Plus I feel like you get more topping that way lol! That’s a cute idea to use cupcakes instead of the whole loaf pan. I’m still not a fan of coffee cake though! You can just eat the topping then if you like that lol. Those look delicious. I’d be so happy if my hubby made those for me for Mother’s day! Yes, you do! They’re so yummy! Thanks for the recipe. 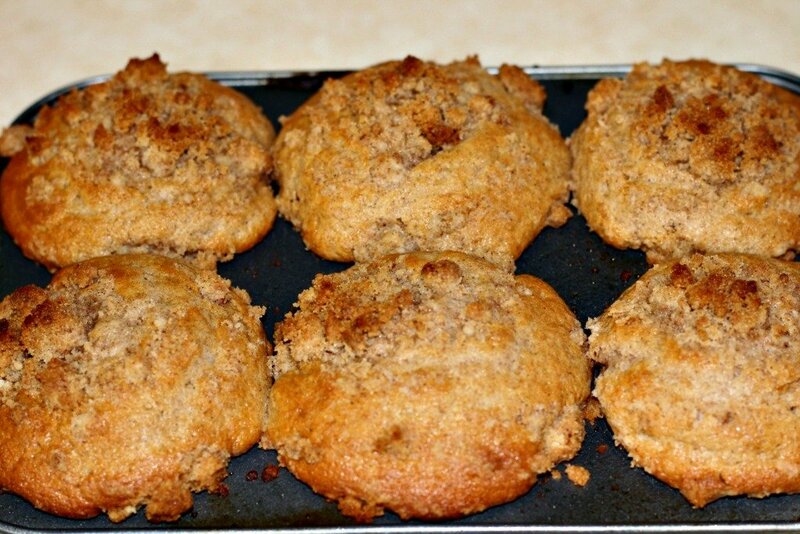 These mini coffee cakes would make for a nice treat for my mom and my sisters. I am saving this recipe and making these cupcakes for the mothers in my family to enjoy on our special day. Yes, it would be so great for Mother’s Day! Great way to make these from scratch! These look good! These are so cute! 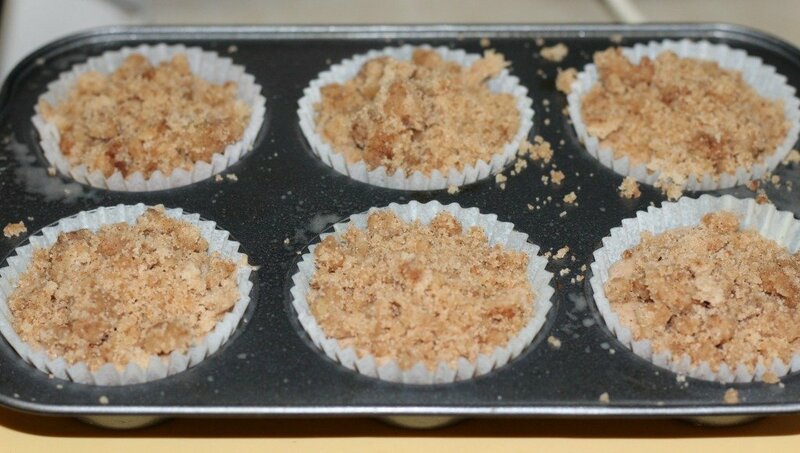 I love coffee cake and these are perfectly portioned. I’ll leave this lying around for my kids on Mother’s Day lol! These look delicious. We are planning a Mother’s Day picnic and these would be perfect to bring along. Thanks! What a great recipe! I love coffee cake, these are adorable! I’ll be trying these out! I do too! The topping is my favorite part! 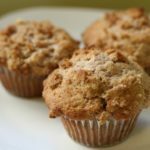 What happened to your pumpkin apple muffin recipe? It was amazing and worked at my high altitude. I had pinned it but didn’t print it off now I just get an error message and I also checked your site and couldn’t find it. It is this one? http://bibliophiles-view-fitness-food-faith.blogspot.com/2014/10/chocolate-chip-pumpkin-muffins.html I had some saved from my daughter’s blog, but when I moved my blog, those got deleted. This doesn’t have apples though. That’s the only thing I can think of. I can’t remember pumpkin apple recipe.